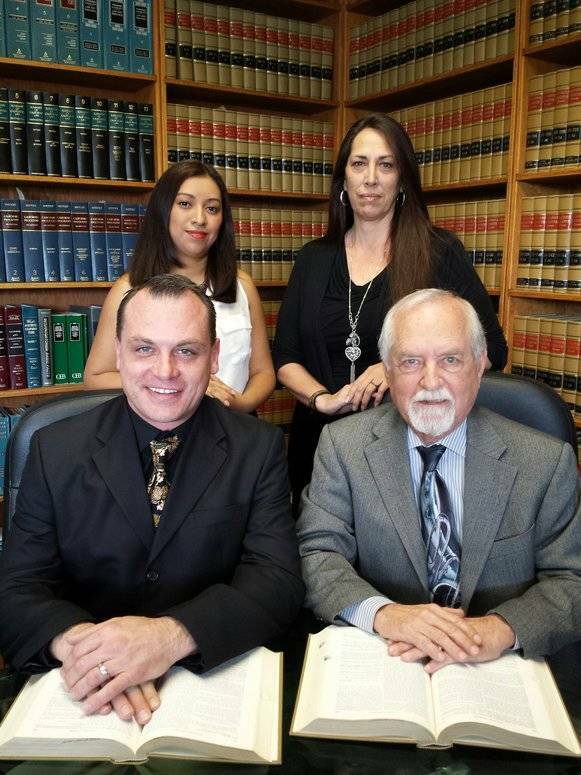 Keep your family intact with reliable legal services from the Law Offices of Frederic S. Wieder. Visit out family law office in Palm Desert, California, for child support and marriage dissolution services you can trust. Our team evaluates your case to determine if annulment, separation, or dissolution of your marriage is the best course to take. We first advise you on any property and debt issues involved in your particular case; we will then process all of the necessary documents through our office, the staff, and within the court. Mediation and arbitration services are available from the beginning of the case to the conclusion. Law Offices of Frederic S. Wieder is located in Palm Desert, CA and serves clients in and around Rancho Mirage, Nuevo, Indian Wells, Palm Desert, Cathedral City, La Quinta, Indio, Mountain Center, Palm Springs and Riverside County.